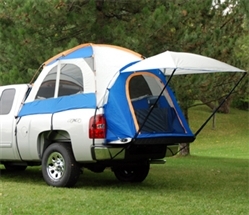 This is the most identifiable member of the Sportz product line. 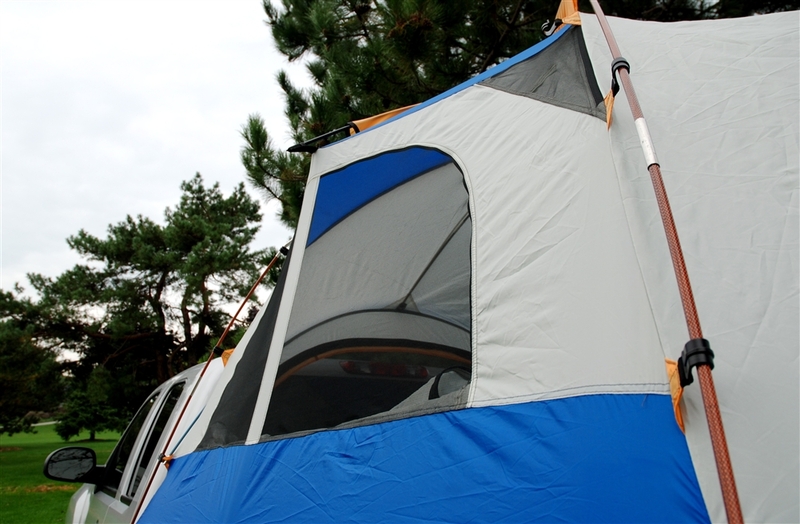 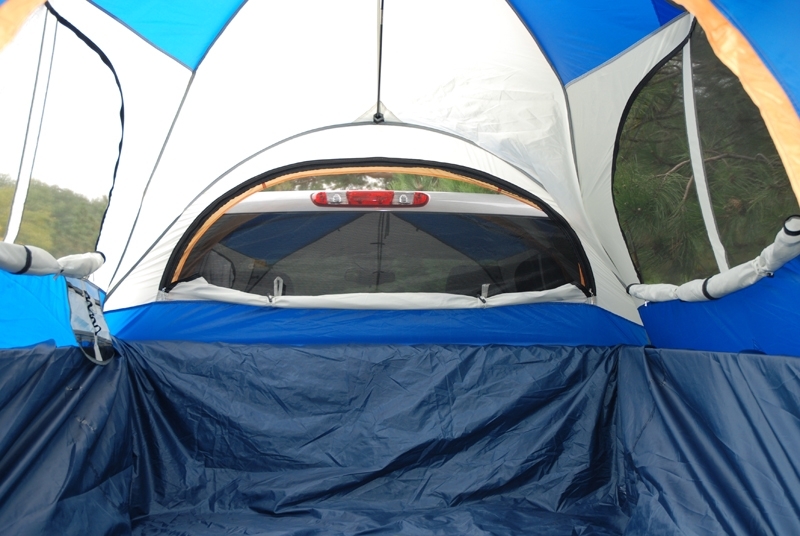 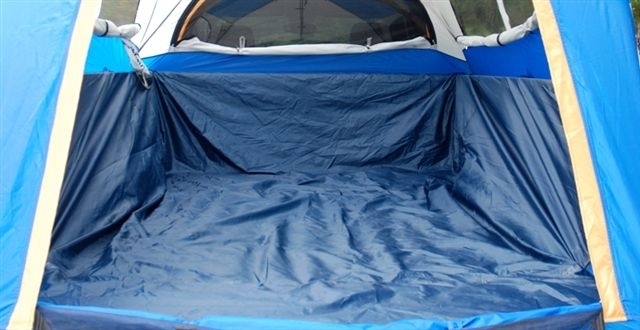 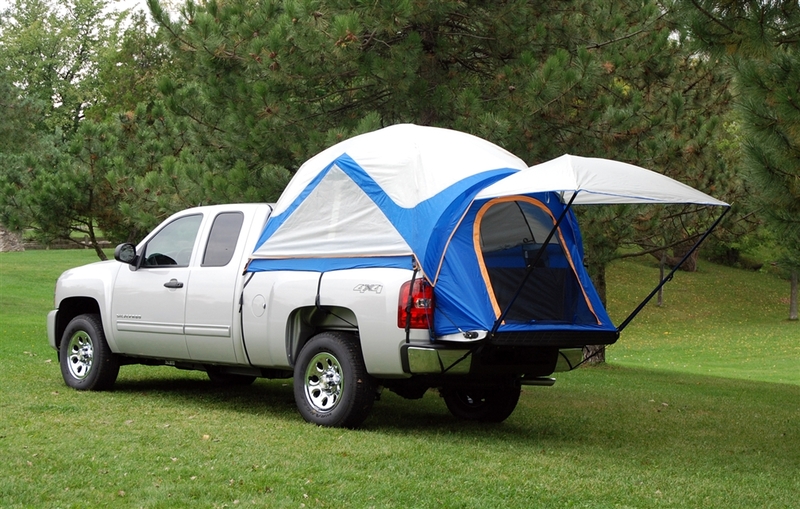 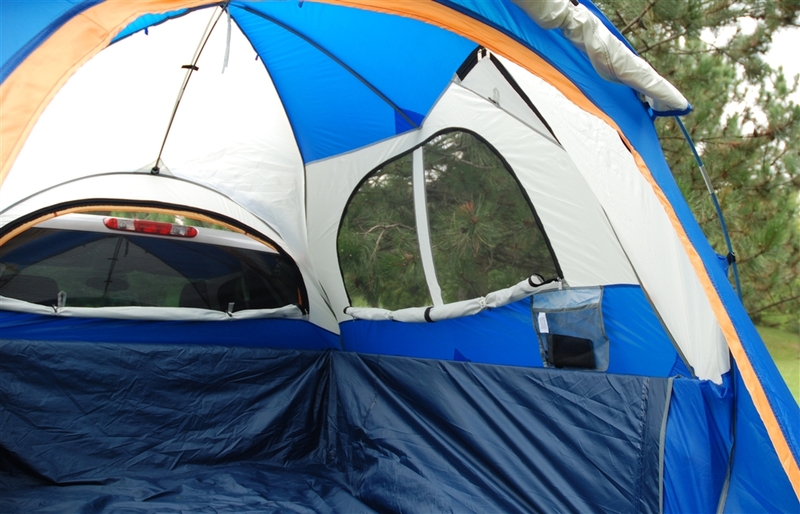 This tent assembles in the back of an open-bed pickup, creating a comfortable, restful sleeping area for two people. 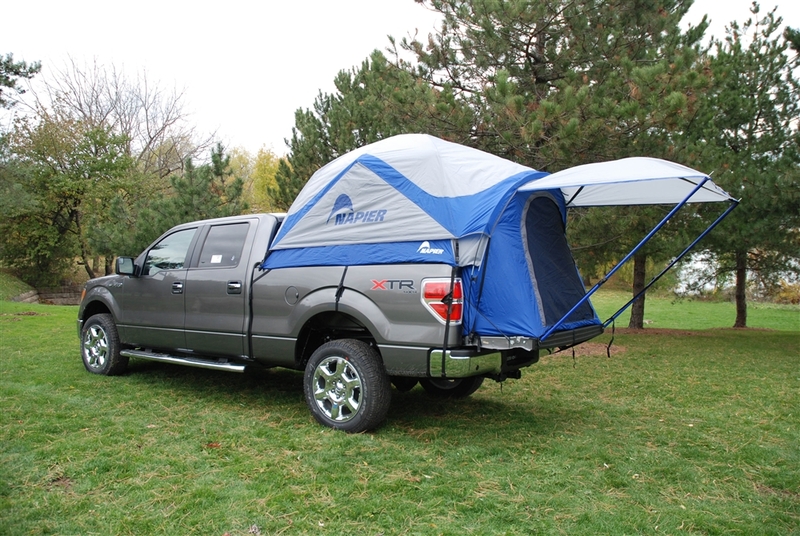 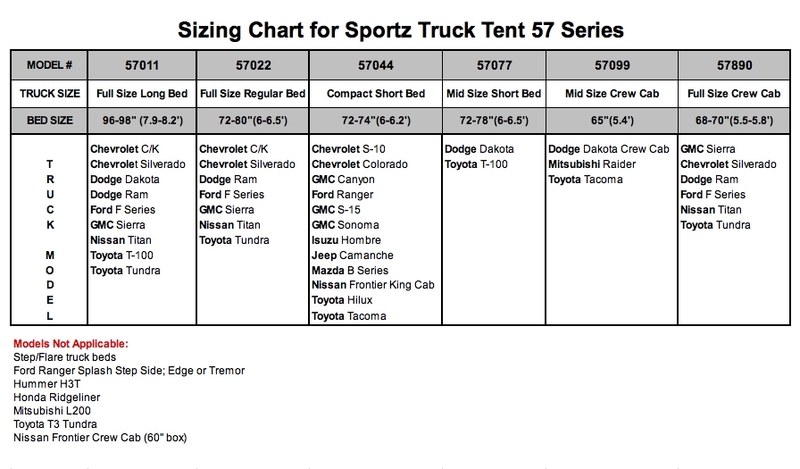 Why a Napier Truck Tent? 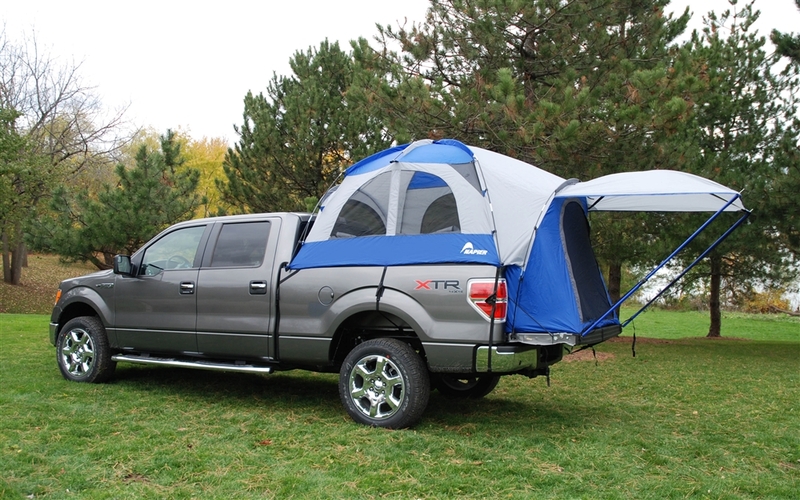 Compact and lightweight – keep behind your seat in case an unexpected adventure arises.